2400.00 sqft. - 2500.00 sqft. 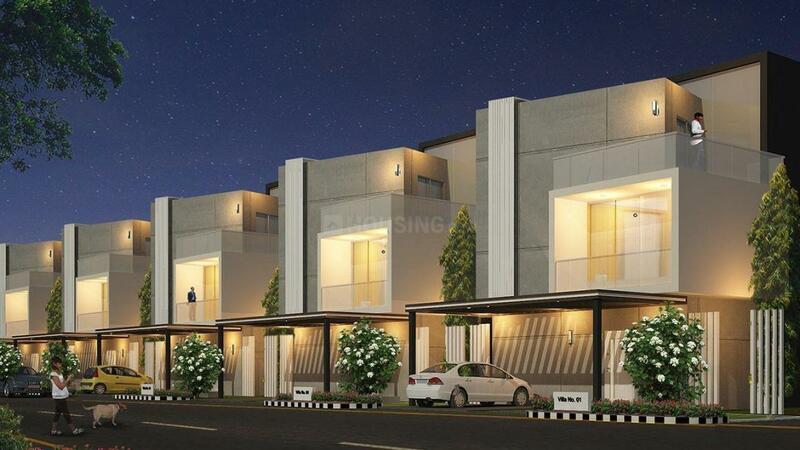 Sark Garden Villas is a residential project developed by Sark Project at Mokila in Mokila. The project aims to offer a comfortable living condition to the residents by encompassing Landscaped Garden, Power Backup, Cycling & Jogging Track, Gymnasium and Swimming Pool, adding to its existing many facilities. Concealed Power Cables in PVC conduits. 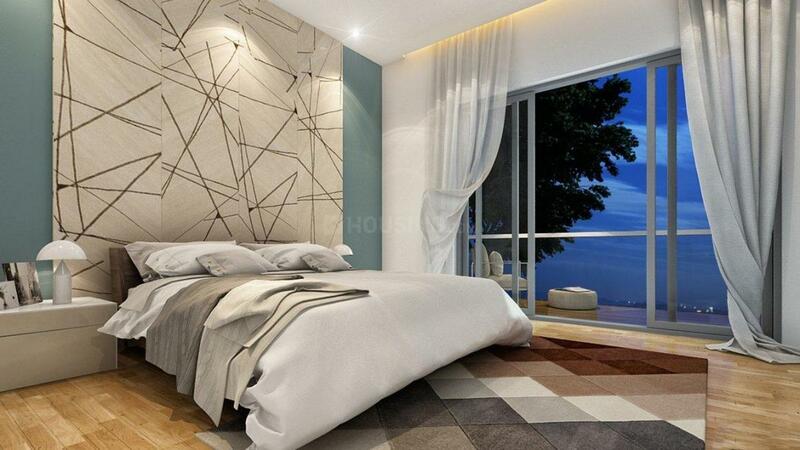 Power outlet for air-conditioners in all bedrooms, living, dining & family area. Power plug for cooking range, chimney, refrigerator, microwave ovens, mixer grinder in kitchen etc. HT line connection with 100% power back up through generator 3 Phase supply for each House and individual meter boards. Superior quality HDPE piping. Centralized hydro pneumatic water supply system, with water treatment plant, which avoids overhead tanks and sumps in the house. *All brands & specifications stated herein are as per the Developer / Contractor’s intent but may be replaced with an equivalent brand product, as per discretion of Architect. Mokila is a rapidly developing region in Hyderabad. The area is intersected by the Shankarpalli Road which further joins the Outer Ring Road (ORR). This in turn allows easy linkage to the IT Hub of Hyderabad, Hitech City, which houses a number of reputed companies like Accenture, Tech Mahindra, Amazon, Patni Computer Systems, Oracle etc. Rajiv Gandhi International Airport is also at a brief driving distance via the ORR. Further to add to its connectivity, the Shankarpalli and Nagulapalli Railway Stations lie in the vicinity. Proximity to renowned educational institutes like ICFAI Business School and Chaitanya Bharati Institute of Technology has upgraded this locality even further. Its expansive green areas and easy connectivity to the rest of the city has resulted in enormous development of this area. 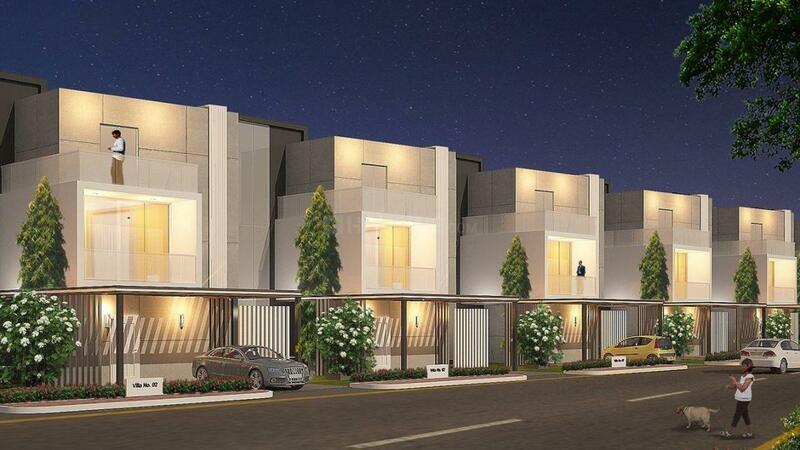 Founded in 2005, SARK Projects is a leading Real Estate developer in the Indian marketplace. The company has a proven track record in successfully accomplishing several housing projects and contracts. Abiding by their core value of transparency, the company aspires to offer plots, apartments and villas that are contemporary in style and economically affordable. 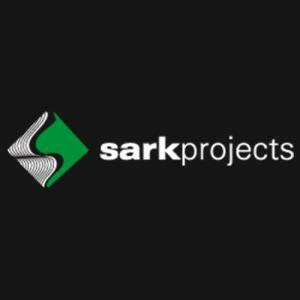 With a constant drive to match today's needs, SARK Projects focuses on customer satisfaction and timely delivery of projects. It pays special attention to intricate details in designs, materials and construction methods to create homes replete with state-of-the-art technology and modern amenities. With a team that has a deep domain knowledge and requisite experience, the company exhibits efficient project and cost management.